Our Annual Report 2015-16 highlights of a year of working with people and partners across our city towards creating a healthier Hull, and presents the annual accounts for the year 1 April 2015 – 31 March 2016. The CCG achieved all its statutory duties in terms of financial and cash management; operating within its revenue resource limit and achieving a surplus of £7.820m against the revenue resource limit of £389.174m as planned. The CCG spent £6.196m on the administration of the organisation in 2015-16; which represents an under-spend against the CCG’s Running Cost Allowance (RCA) of £6.516m. The Annual Accounts have been subject to a rigorous audit process. We are delighted that for the third year running the CCG’s external auditors provided an unqualified audit opinion without issuing any recommendations. 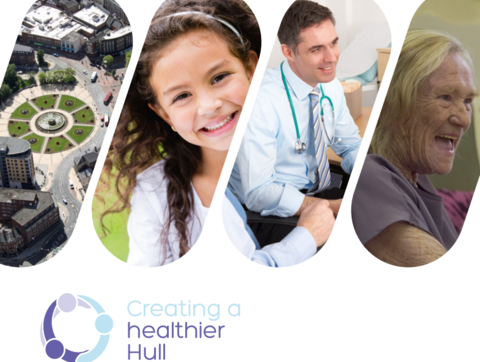 On behalf of the entire CCG Board we would like to extend our sincere thanks to our Council of Members, health, public sector and voluntary sector partners, our own staff and NHS staff across Hull for their ongoing contribution towards creating a healthier city. You can download our Annual Report and Accounts for 2015-16 here.